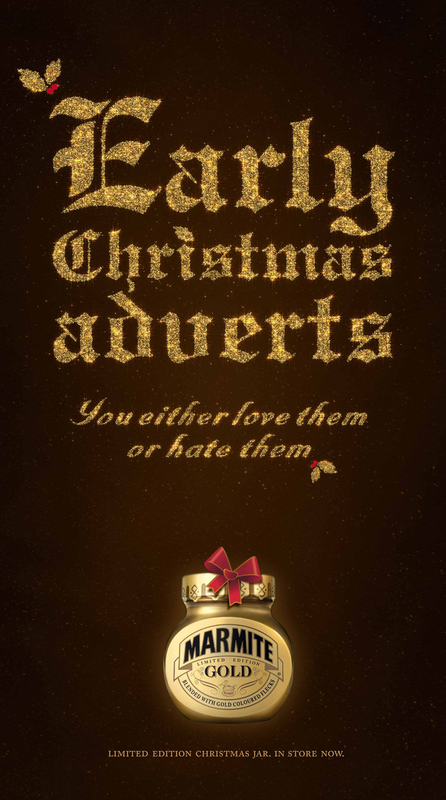 Marmite in the UK has launched a limited edition Gold Christmas jar with a poster that taps into an aspect of Christmas that people either love or hate – early Christmas adverts. 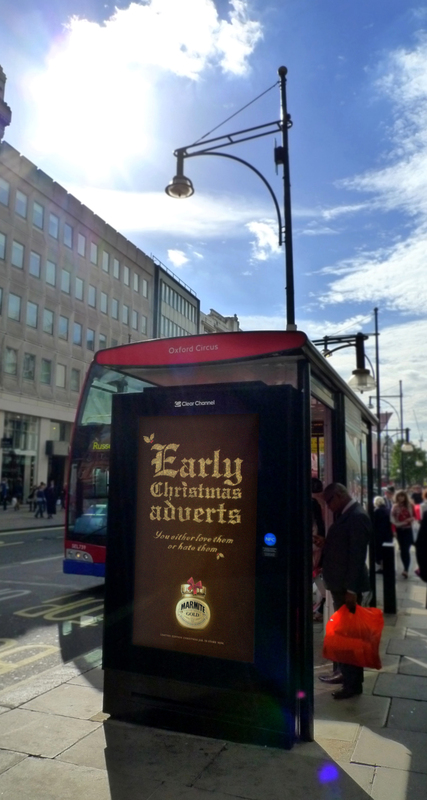 To exaggerate this insight the jolly Christmas poster appeared on London’s Oxford Street on a hot summer’s day during September. The Early Christmas campaign was developed at adam&eveDDB, London, by chief creative officer Ben Priest, creative directors Matt Lee and Pete Hayes, art directors/copywriter and designer Aaron McGurk, art director/copywriter Chris Lapham, designer Pete Mould, retouchers Richard Green and Andy Walsh, business director Matthew Bundy, account manager Angharad Thomas and planner Tom Lloyd.